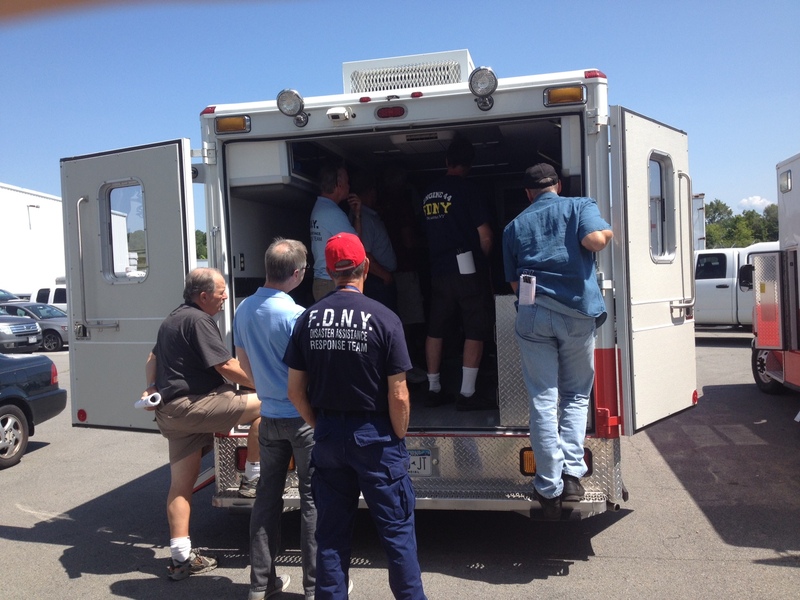 The Disaster Assistance Response Team. 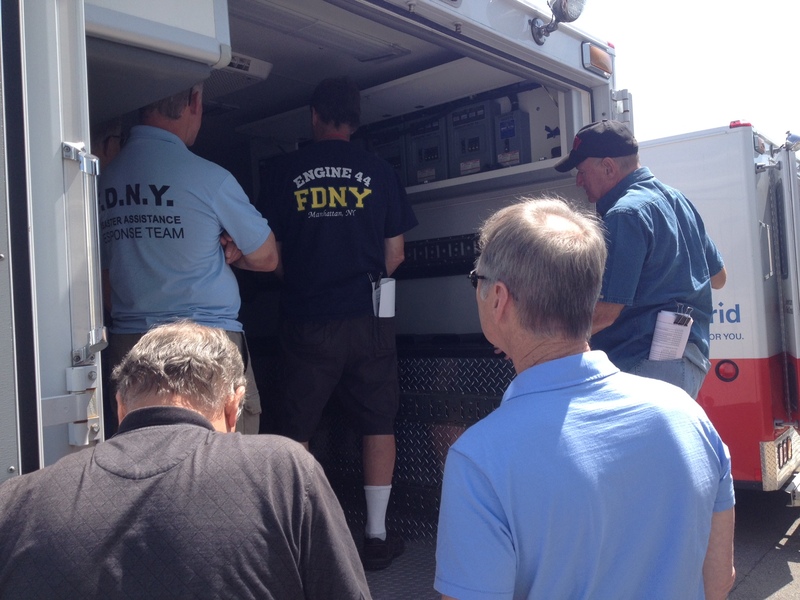 A partnership between the New York City Fire Department & The American Red Cross in Greater New York. 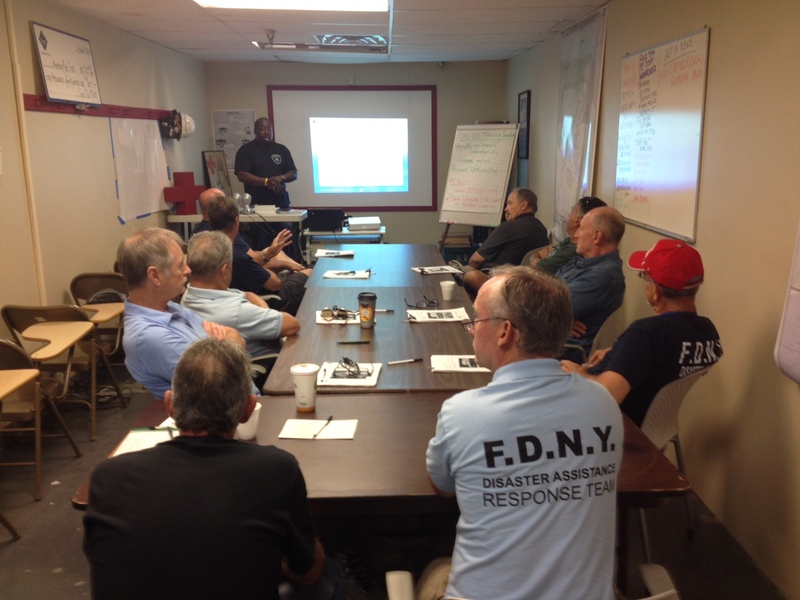 FDNY DART has begun deploying to South Carolina to assist with Hurricane Matthew relief operations. 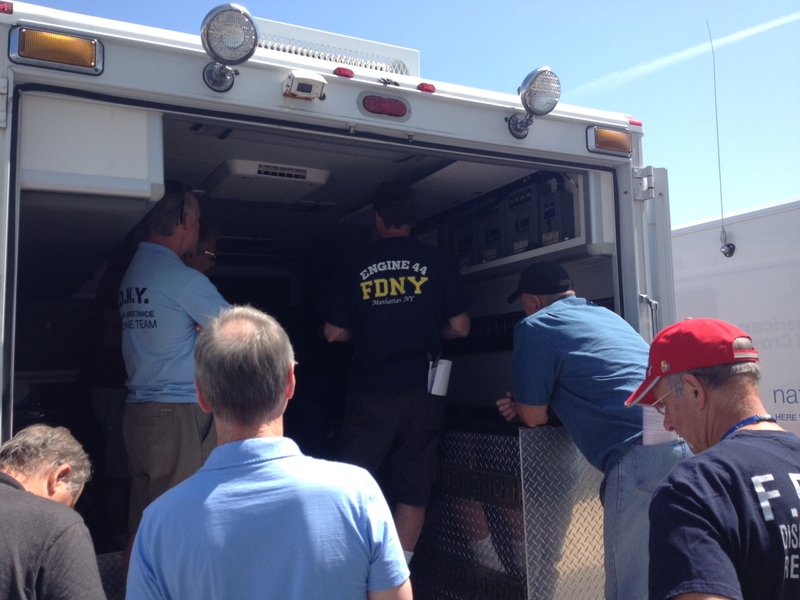 The team will be working in a supply warehouse as well as performing other duties as needed. 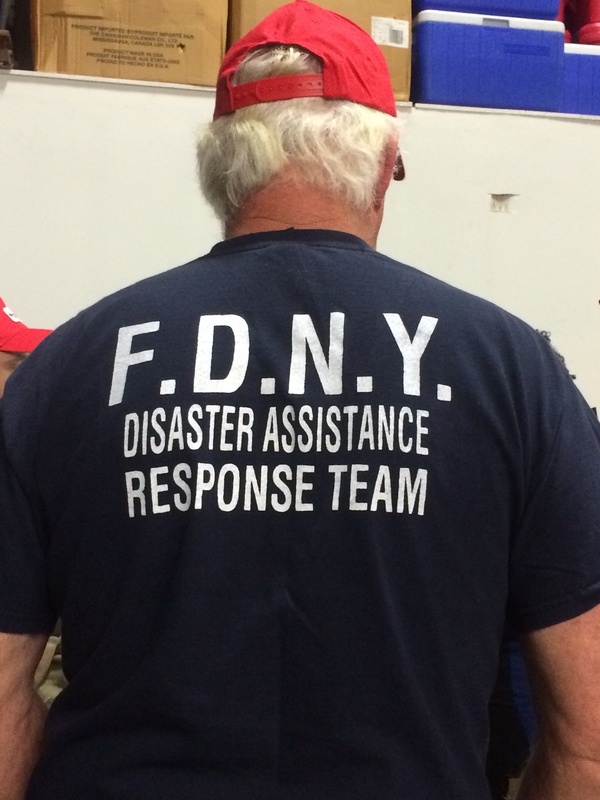 FDNY DART has been requested to assist with flood relief operations in Columbia, South Carolina. 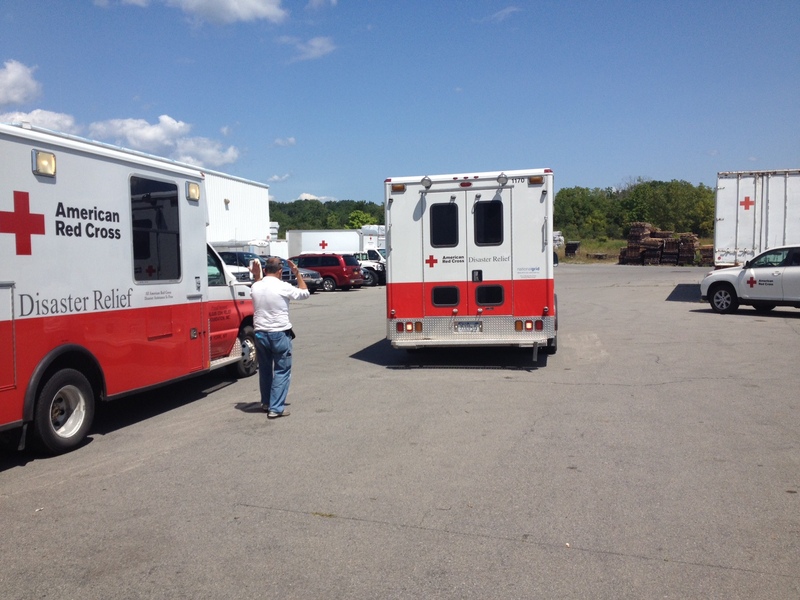 We will be working for 2 weeks supporting Red Cross Logistics. 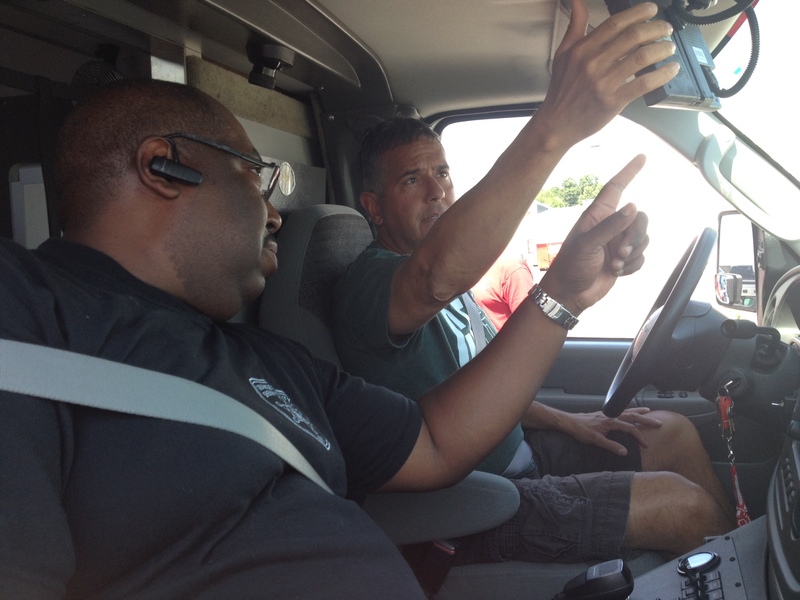 DART Deploys to Oklahoma & Texas! 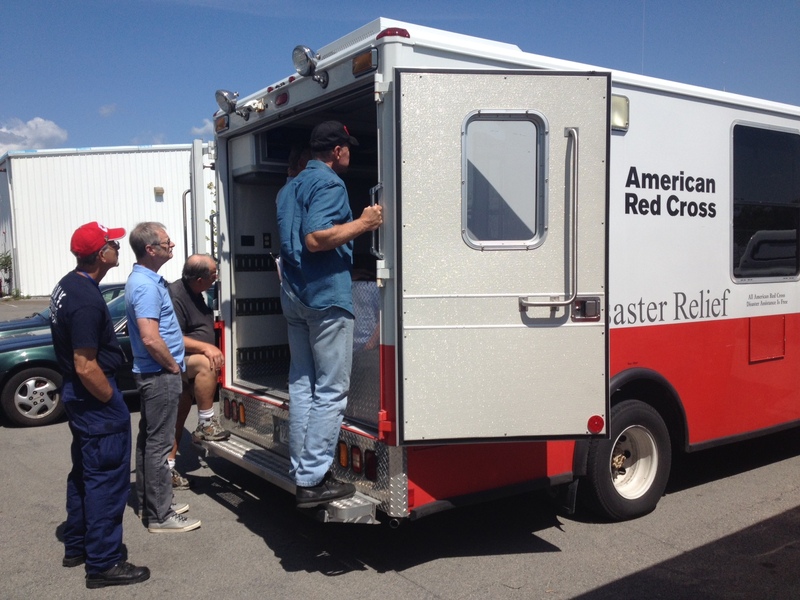 We are sending 8 members to support American Red Cross Flood & Tornado relief efforts in Oklahoma and Texas. 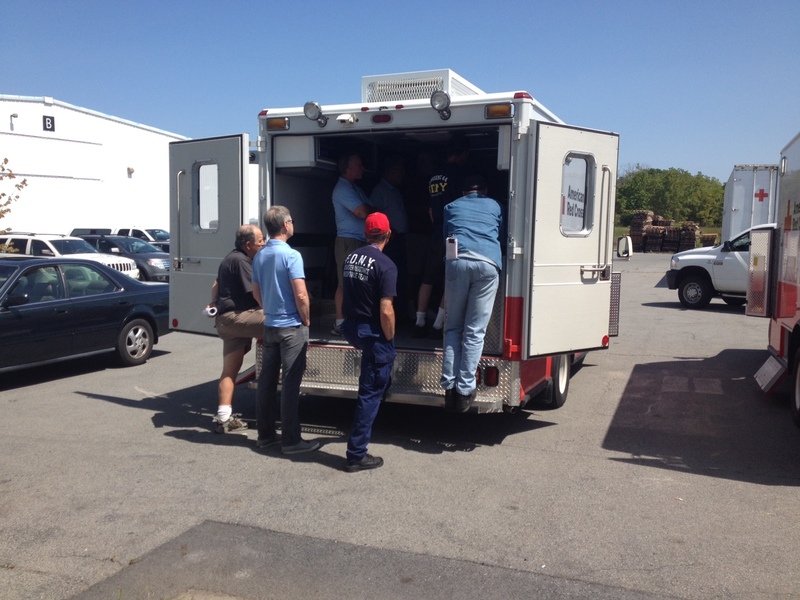 Our deployment will last 2 weeks in an effort to help the maximum number of people we can! 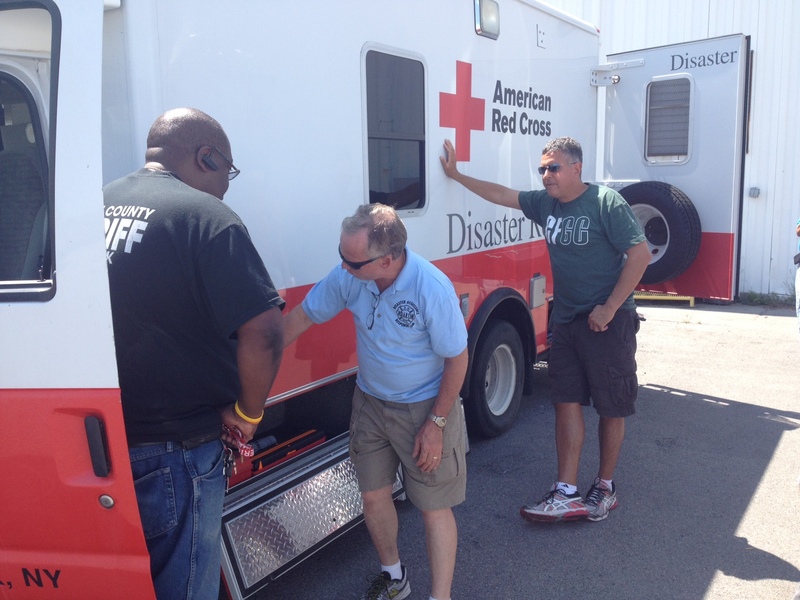 DART has deployed to Oklahoma & Texas! 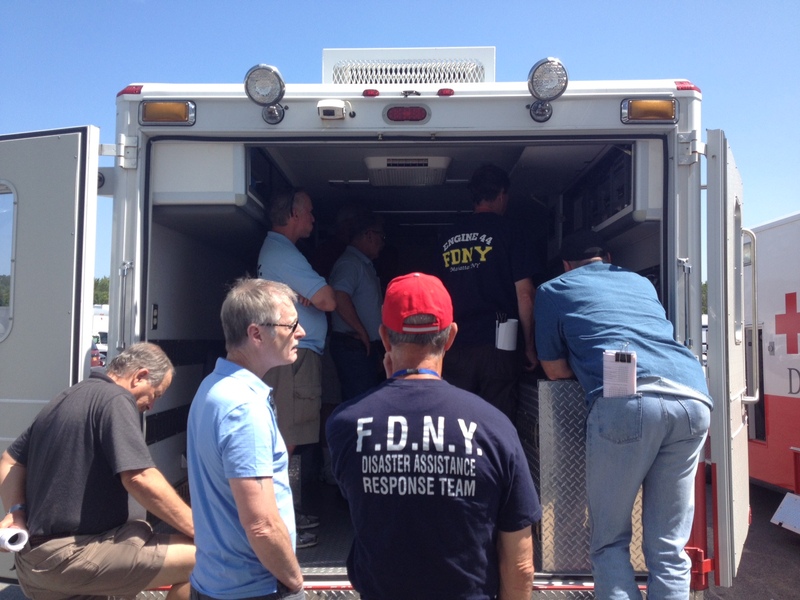 The team is sending 8 members to support American Red Cross Tornado & Flood relief efforts in Oklahoma and Texas. 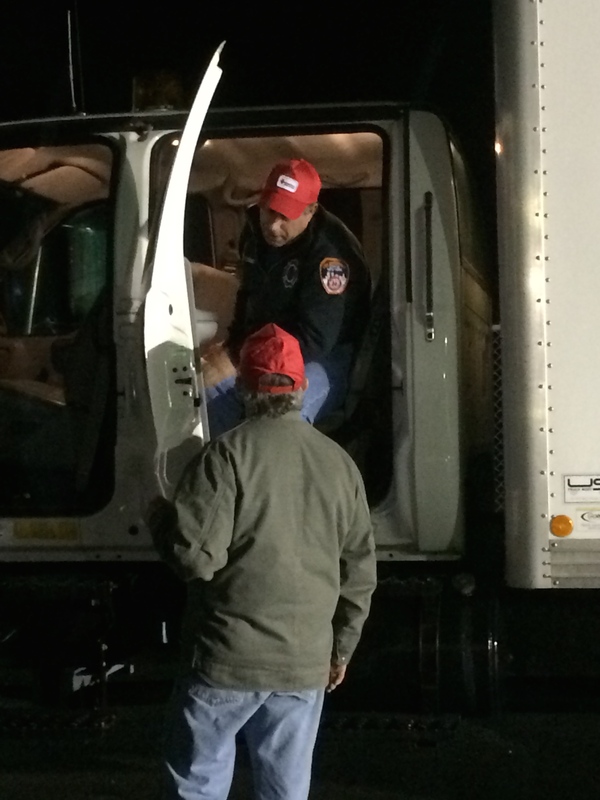 We will be deployed for 2 weeks in an effort to help as many people as we can. 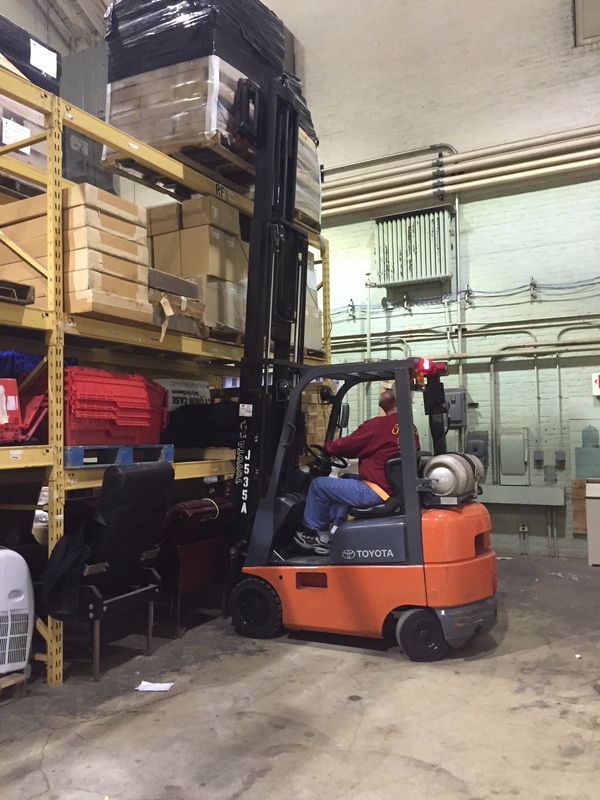 On Sunday, December 21st, local NYC charity 'City Santa' delivered toys and other items to children at shelters in Brooklyn and the Bronx. 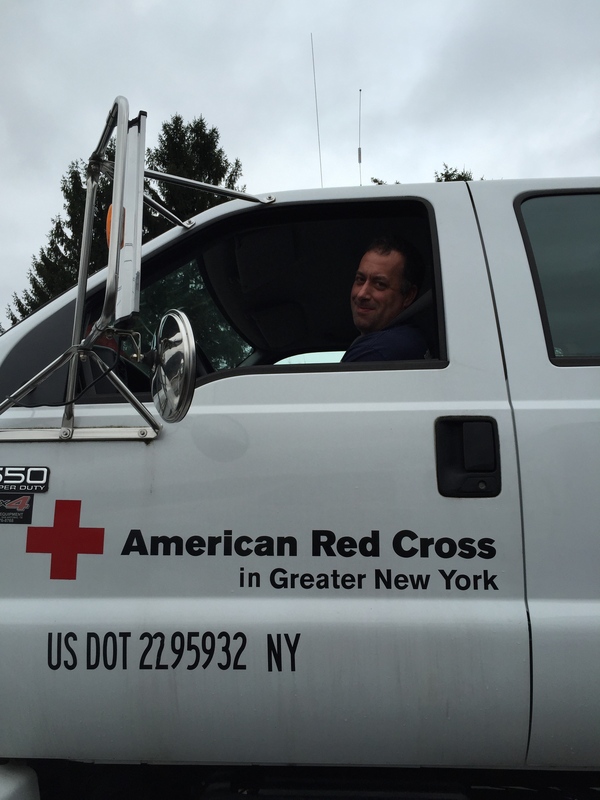 Using vehicles provided by the American Red Cross in Greater New York (ARC/GNY) and drivers provided by DART, the operation went well and the items were delivered. 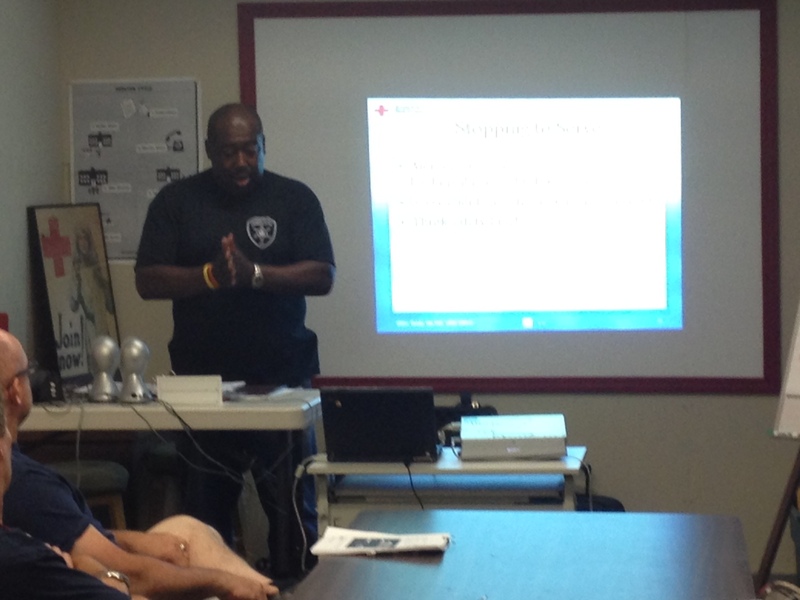 DART is always looking for ways to help out those in need. 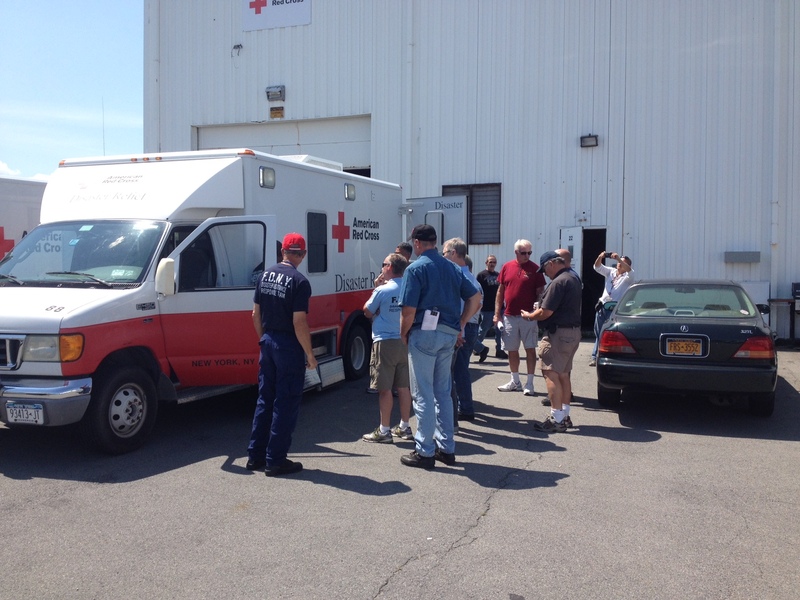 This was another great example of the outstanding partnership we share with the American Red Cross in Greater New York. Many areas in Buffalo, NY received over 7' of lake effect snow the week before Thanksgiving. 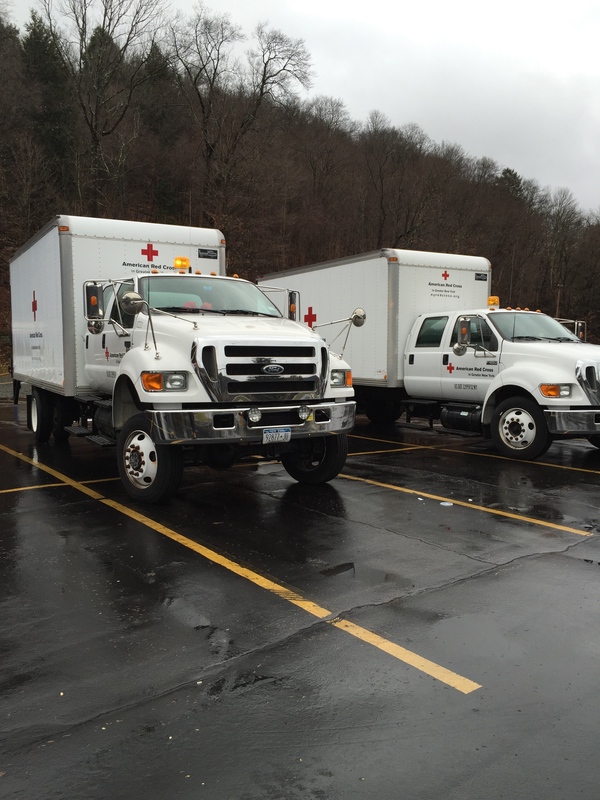 This combined with warmer weather the following week presented many scary scenarios for the residents and responders alike. 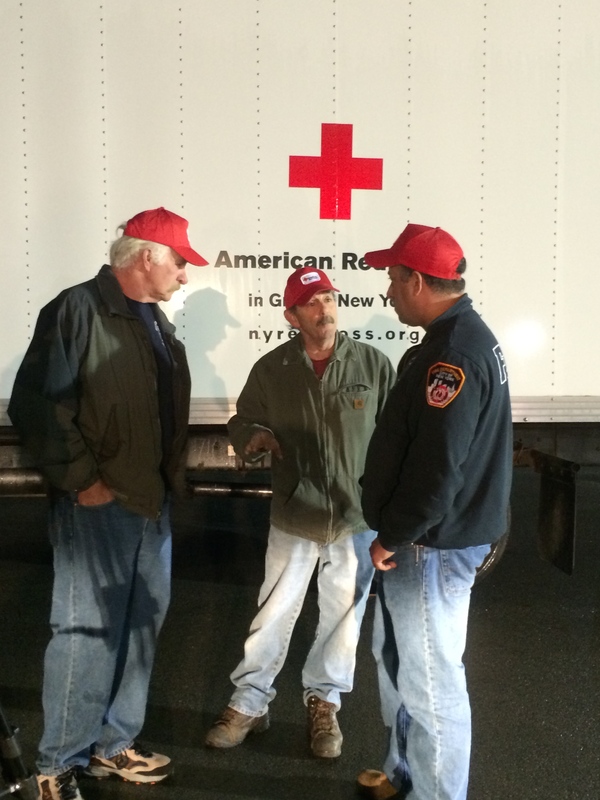 As always, Red Cross was ready, willing and able to respond and FDNY DART was right alongside to help. 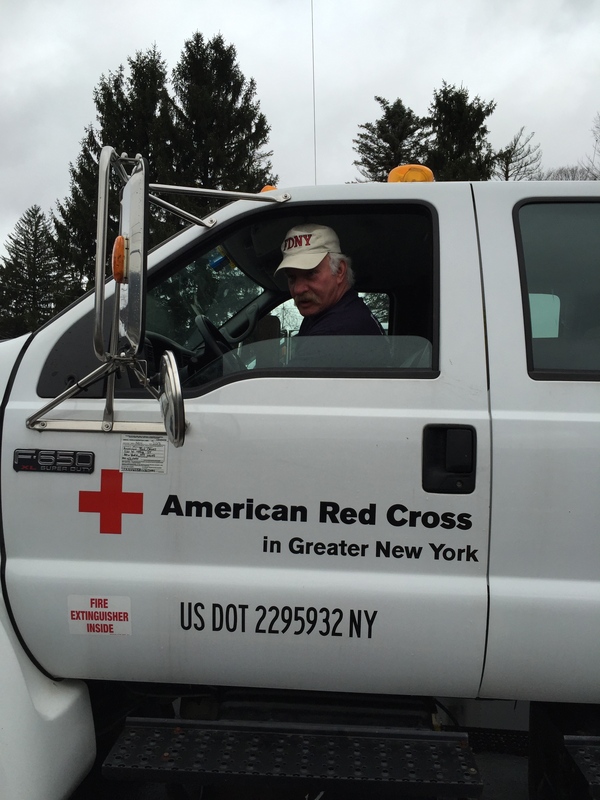 With the prospect of massive flooding issues from snow melt, a request came in for 2 trucks with 4 members to bring additional shelter supplies from the Greater New York region. 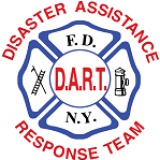 Immediately, the warehouse in Middletown, NY was put on standby as were the members of DART. 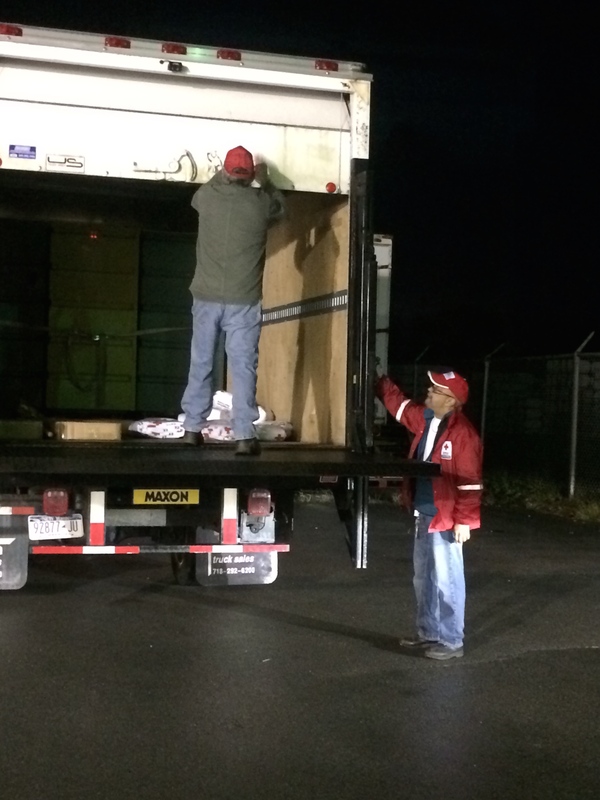 On Monday, November 24th at 0600 hrs, members of the team met at the warehouse to bring 500 cots and 1,000 blankets to the Buffalo chapter of the Red Cross using two 27' 4x4 box trucks. 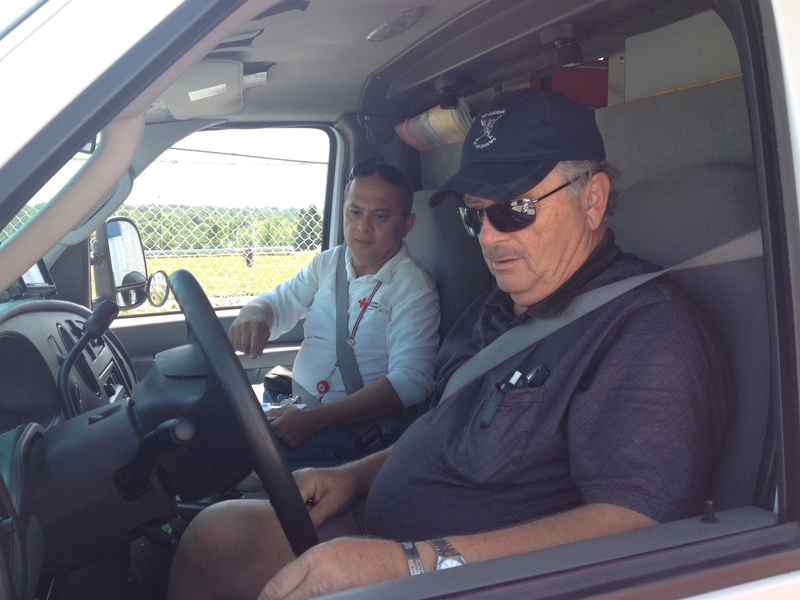 Another great example of a powerful and highly effective partnership in action. 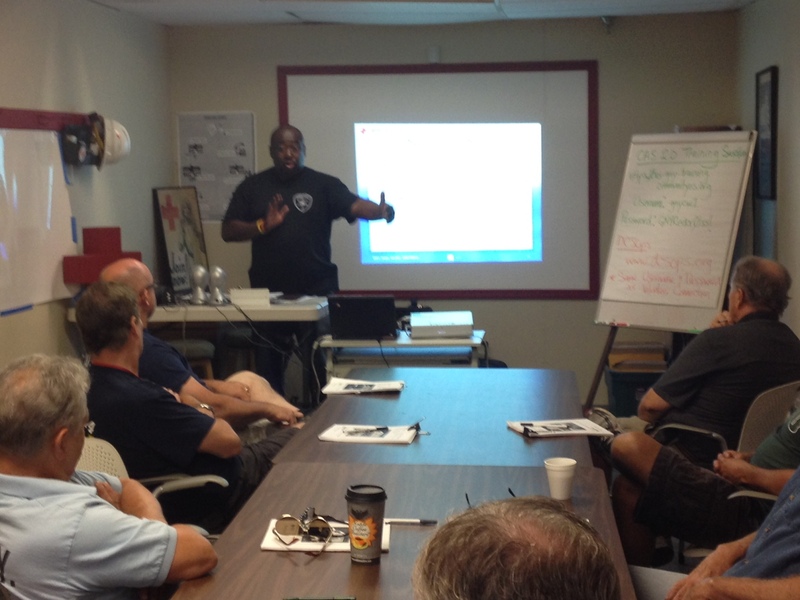 Great day of training at the Red Cross warehouse in Middletown, NY.